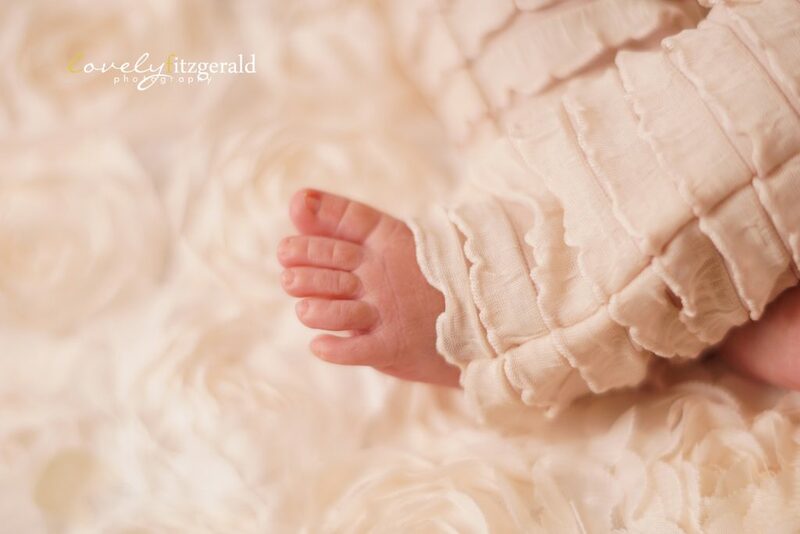 I always love shooting a new sibling of a past newborn client and sweet baby Emma was no exception. 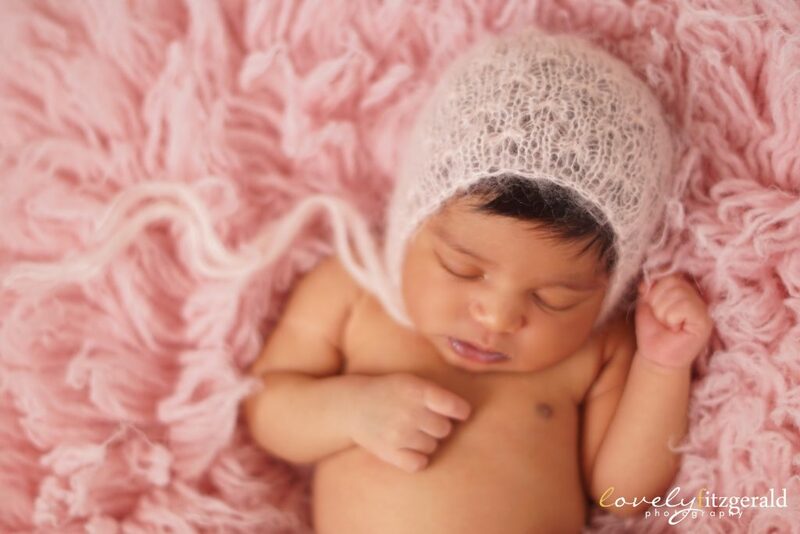 She had the most gorgeous full head of hair and the most beautiful complexion. 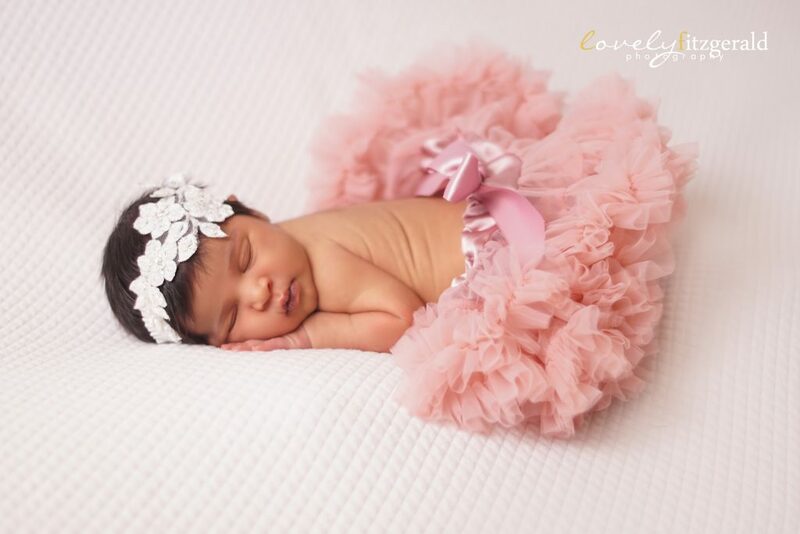 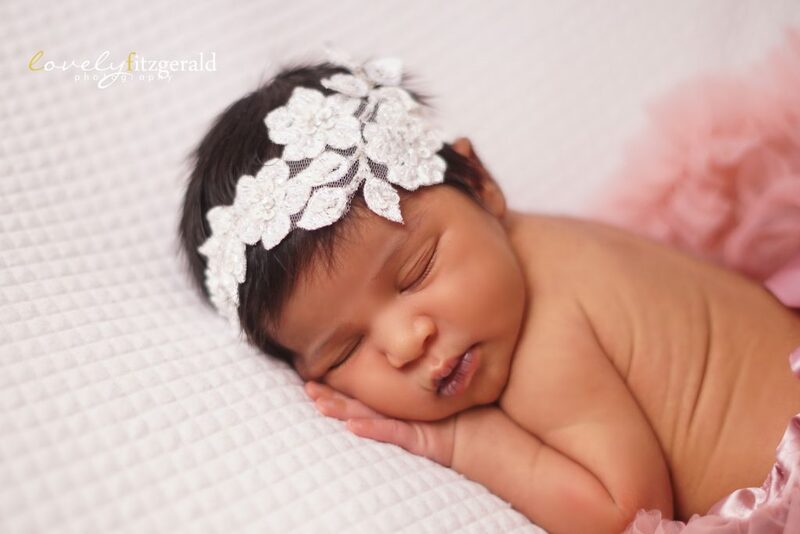 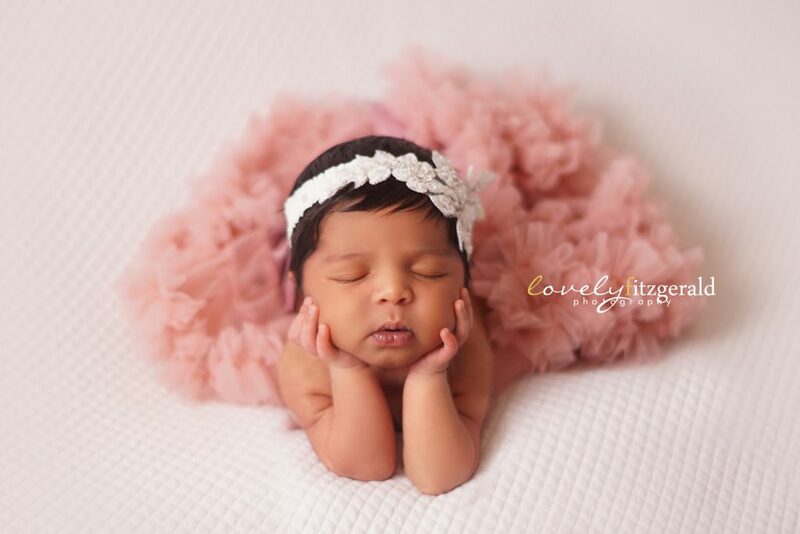 Leena and Noel, thank you for choosing Lovely Fitzgerald Photography for your Plano Newborn Photos again! 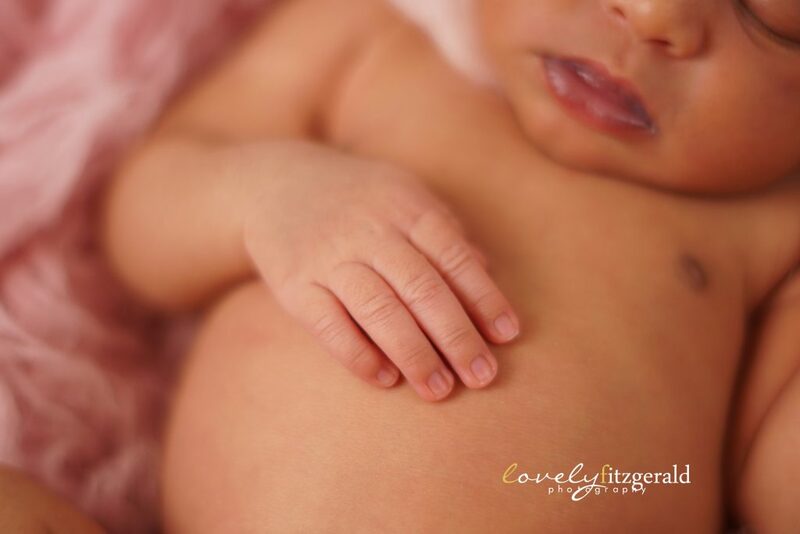 And we can’t forget those little details like chubby baby toes and fingers.. 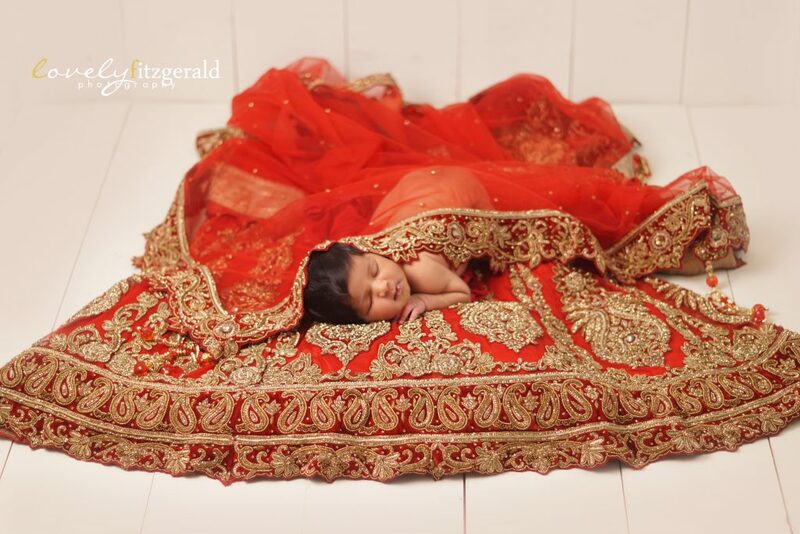 I was so excited when Leena told me she brought in her traditional Indian wedding dress to photography Emma in. 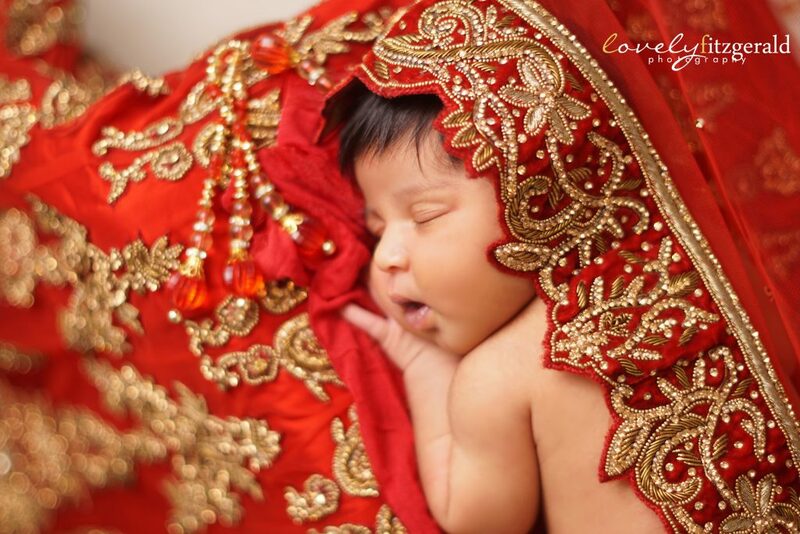 I just love the intricate detail of all the beading and the red was a gorgeous color on sweet Emma. 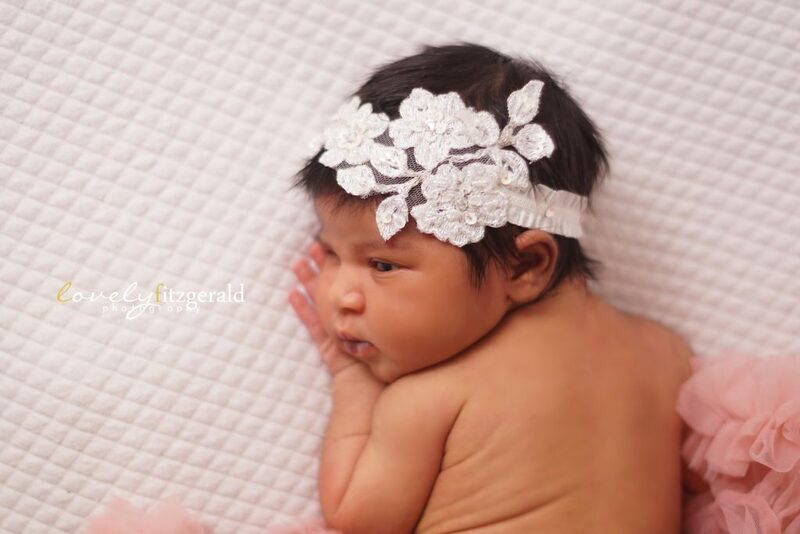 Check out Aiden’s Frisco Newborn Photos here, Emma’s big brother. 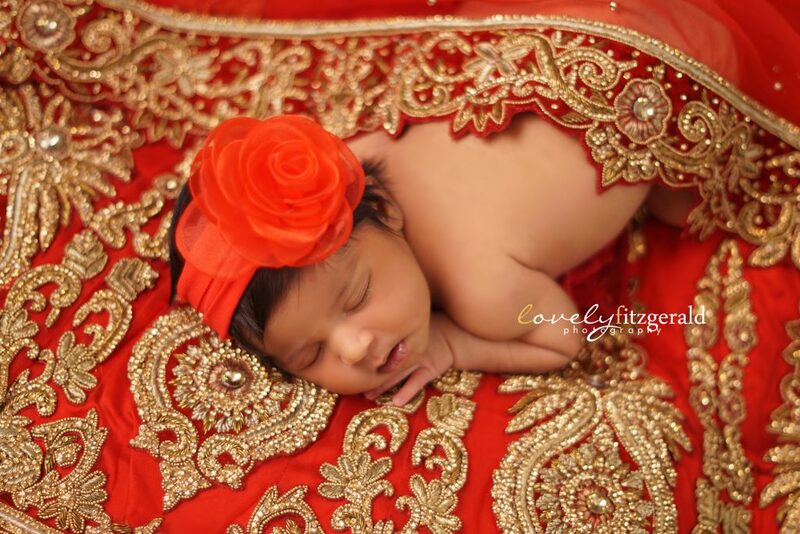 You can take a look at Leena’s Frisco Maternity Photos here. 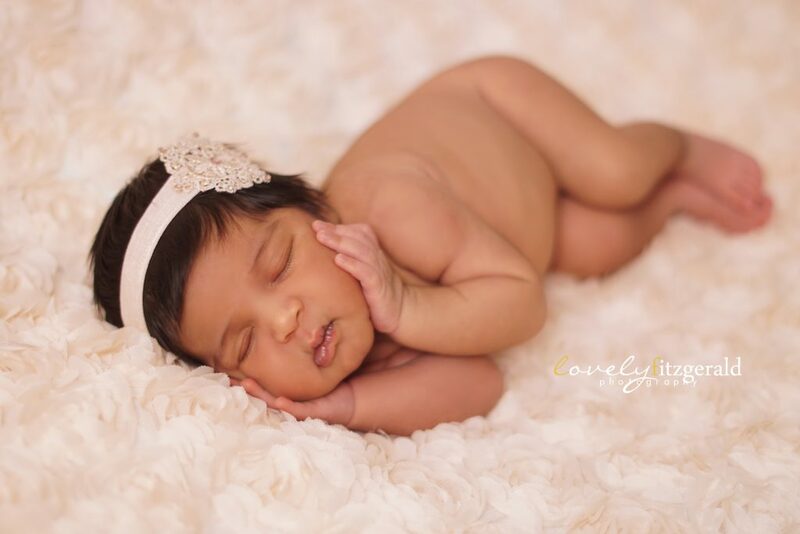 Specializing in Plano Newborn Photos, with a Bachelor’s of Science in Interior Design, I have the unique talent to create stunning art for you, your home, and for your future great-grandchildren. 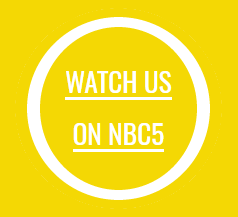 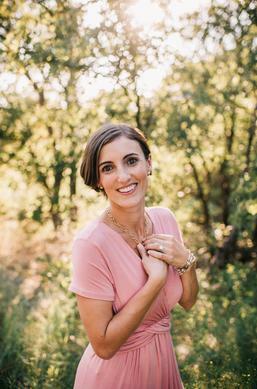 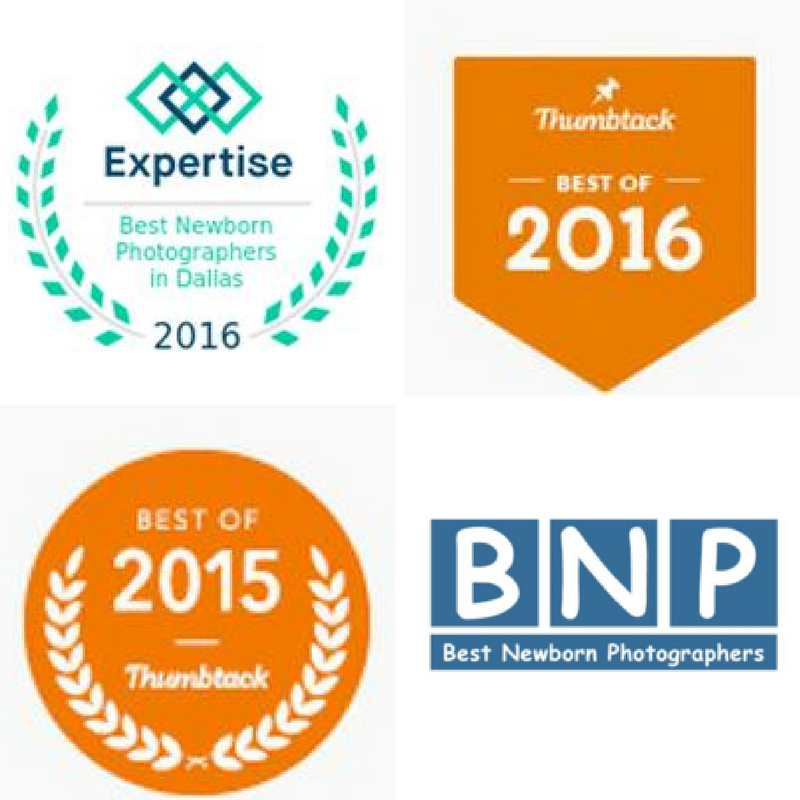 My work has received multiple honors, including Expertise 20 Best Newborn Photographers in Dallas, Photography Magazine’s Top Texas Newborn Photographers of 2016 2017 and 2018, Thumbtack Best of 2015 & 2016 & 2017, featured and dubbed the Baby Whisperer of North Texas by NBC5, and published several times with the International Association of Newborn Photographers and Professional Photographers of America.